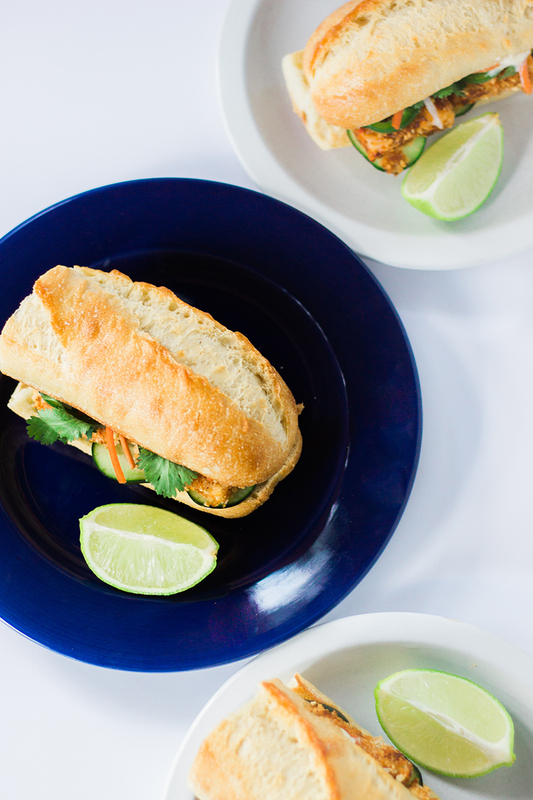 Bahn Mi is a Vietnamese sandwich that’s full of flavor from fresh cilantro and pickled vegetables. They are served on a baguette. 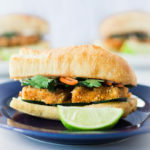 Banh Mi is actually a Vietnamese term for bread and specifically a French-style baguette that was introduced during the French colonization. 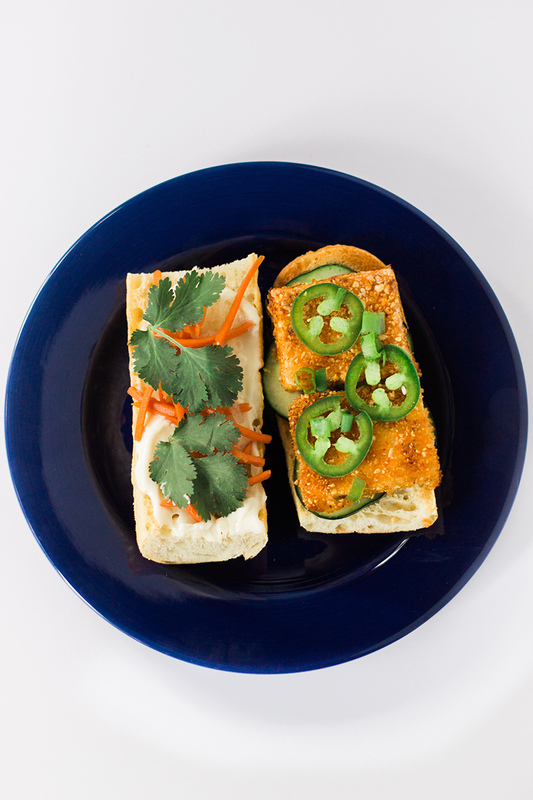 There are endless variations of Banh Mi. This vegan version uses peanut crusted tofu, which adds a deliciously nutty crunch without overpowering the other flavors. 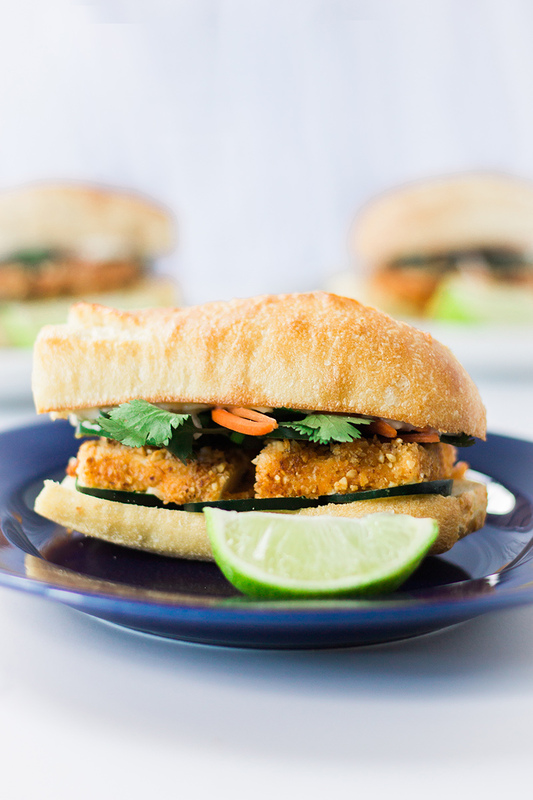 A delicious vegan of the Banh Mi sandwich with crunchy peanut crusted tofu. In a small bowl combine the vinegar and sugar. Microwave for 20 seconds and stir until the sugar is dissolved. 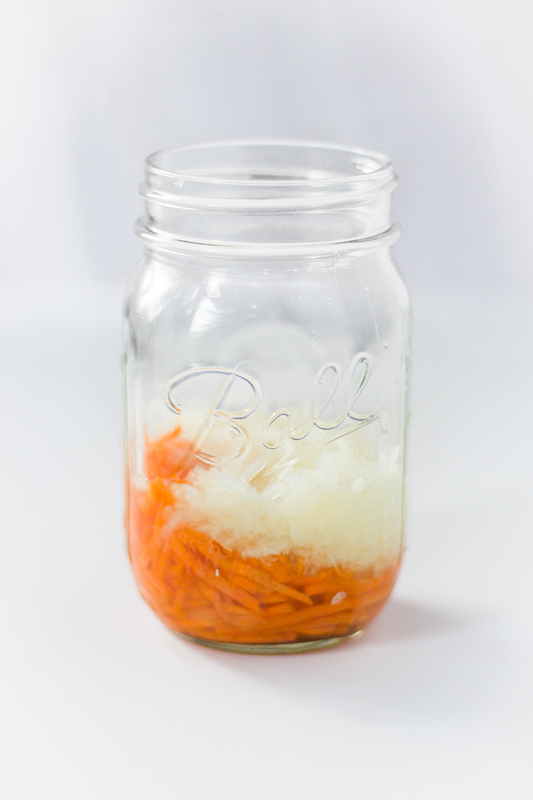 Add the carrots and radish and let sit for at least 15 mins. In another small bowl mix the flax, water, and chili paste together let of sit 15 mins. Using a tofu press (or place the tofu between two plates with a heavy object on top) remove as much water as possible. 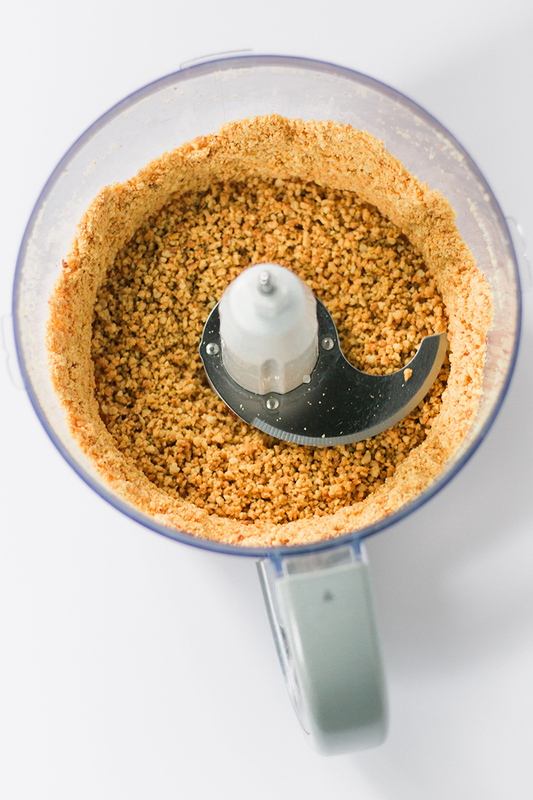 In a food processor, grind the peanuts into a coarse flour. Combine the peanuts and the panko together in a shallow dish. Cut the tofu once lengthwise, widthwise, and heightwise so there are 8 equal pieces. In a large pan, heat the oil over medium heat. Pour the flour into a shallow dish. 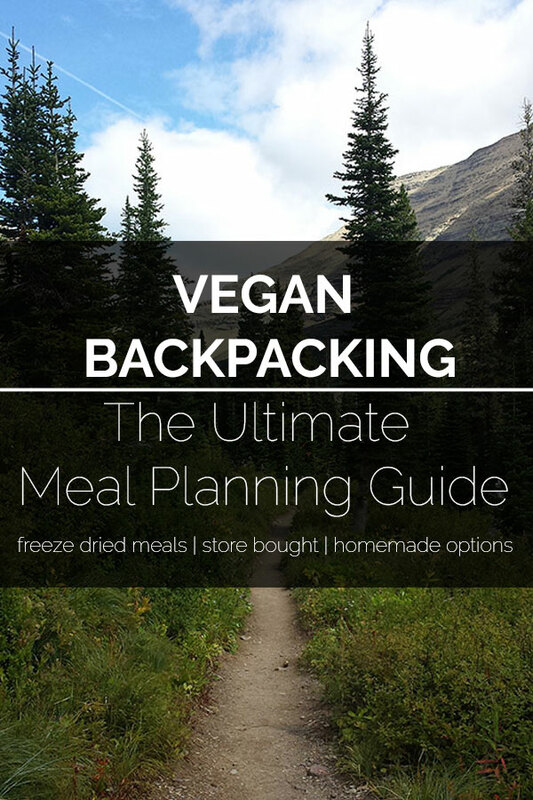 Take each piece of tofu and roll it in the flour, dip into the flax mixture, and then coat with the ground peanuts. Place tofu in the pan and cook for 1-2 mins per side or until golden. Cut each baguette into 4 equal sections and then slice open to form buns. Toast the inside of the buns under a broiler. Cover each bun with a Tbsp of mayo and then evenly distribute the cucumber, carrot mix, jalapeno, cilantro and green onions. Once the tofu is cool enough to handle, slice each piece in half heightwise. Place two halves on each bun. Squeeze lime juice over the tofu.